A large part of the clubs activities are social events and club visits. During the summer months we run a number of events designed to get you out and about in your car. 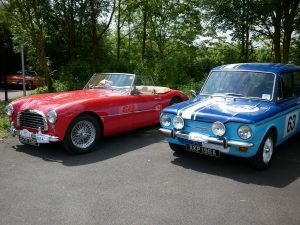 These include driving events such as Treasure Hunts and Car Tours as well as meetings where you can bring your car along and chat with fellow club members. During the winter months we hold club nights where we often have guest speakers. The club has enjoyed visits and tours to many different places. We often arrange trips to car shows, and these frequently include travelling by minibus and stopping for a meal on the way home to make things a bit more sociable. We have visited a number of museums, car factories and other places of interest. 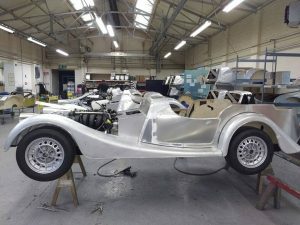 Among the car factories we have visited are the Mini, Jaguar, Land Rover and Morgan factories. We have also visited a number of motorsport facilities including everything from the Pro-drive rally team to Formula one and Indycar teams.